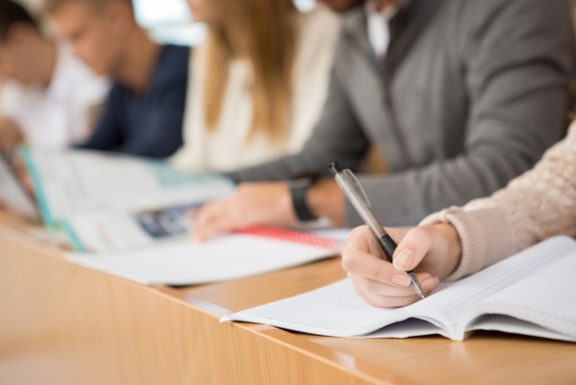 The Center for Academic Success (CAS) offers tutoring and testing services to support students’ academic needs throughout their stay at Hawai‘i Pacific University. Students can take advantage of these services throughout the academic year. Accessibility Services is available to serve all students with disabilities, including those with cognitive, learning, psychological, sustained head injuries, sensory, mobility, and other physical impairments. 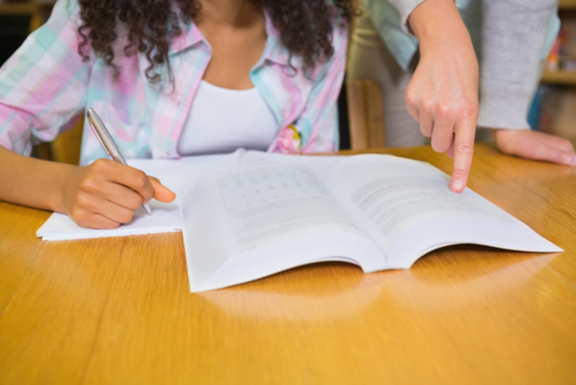 Placement testing in English (writing), math, computer science, modern languages, College Level Exam Program (CLEP), and proctored testing for students who are eligible for ADA accommodations. One-on-one tutoring sessions by appointment for over 100 classes including accounting and business, computer science, economics, English, other modern languages, math, nursing, science, and writing.